Something old, something new! Cheap wedding favor ideas are more creative than ever. While tradition is still a huge part of a wedding, the most popular choices today reflect the uniqueness of the bridal couple and stay within the budget. To keep favorite favors cost effective, make choices that serve more than one purpose. For example, the wildly popular wedding candy buffets serve as guest favors and make an impressive decoration. 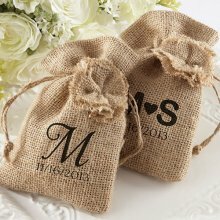 Cheap wedding favor ideas are certainly appreciated by brides these days. The cost might be small, but we assure you the quality is not. 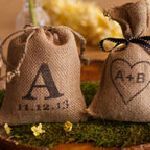 From personalized magnets to flower seed packets, your friends and family will have no idea you found a wedding favor bargain. 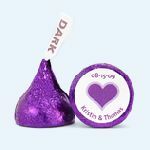 Cheap wedding favor ideas that celebrate your big day with the sweet revenge of affordability! 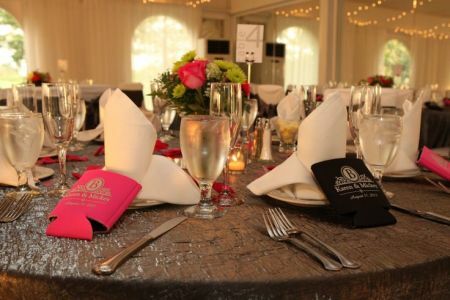 Koozie wedding favors are almost expected at wedding receptions these days. This playful accessory can take many forms, from witty to sentimental. 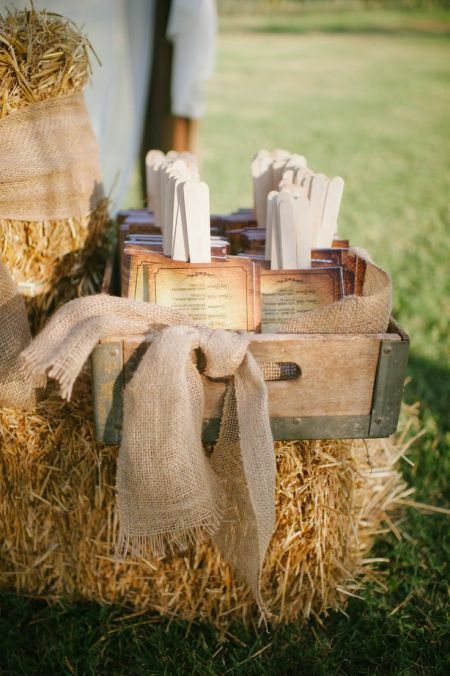 Whatever the style, guests will be reminded of your big day with each reuse. The perfect way to express the joyful message: Just Married! Make one stop here for koozie wedding favors. It is impossible not to be mesmerized and fascinated by the glow of sparklers. 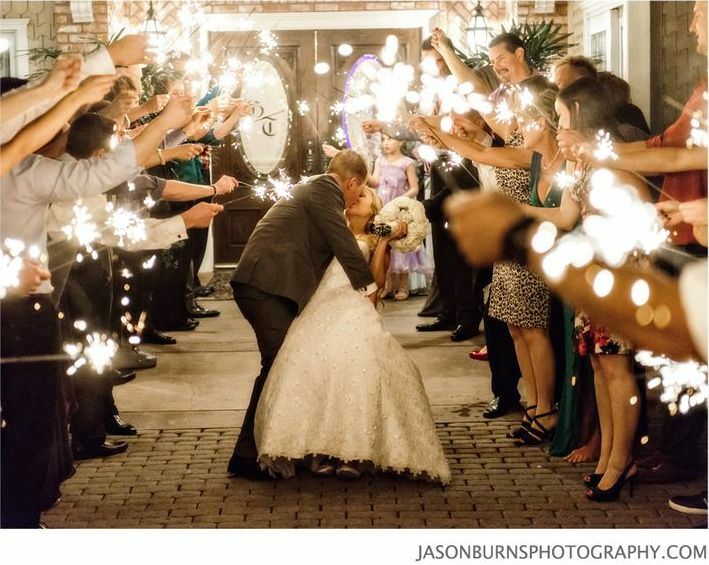 That is why many brides today have chosen to use sparklers to infuse energy into their grand exit. If ever there was a time to insist on magnificence, it's at the happy ending. 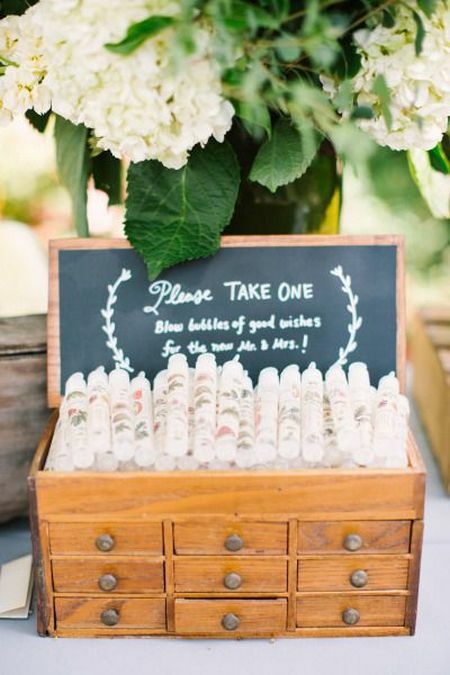 Make one stop here for sparkler wedding favors. Fore-ever a token of your appreciation. When favors bring joy to the recipient and the happy couple, they have fulfilled their age-old mission. 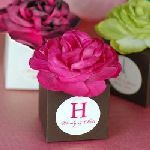 Here you will find cheap wedding favor ideas and inspiration for tying your favorite pastime into a thank you for coming gift. 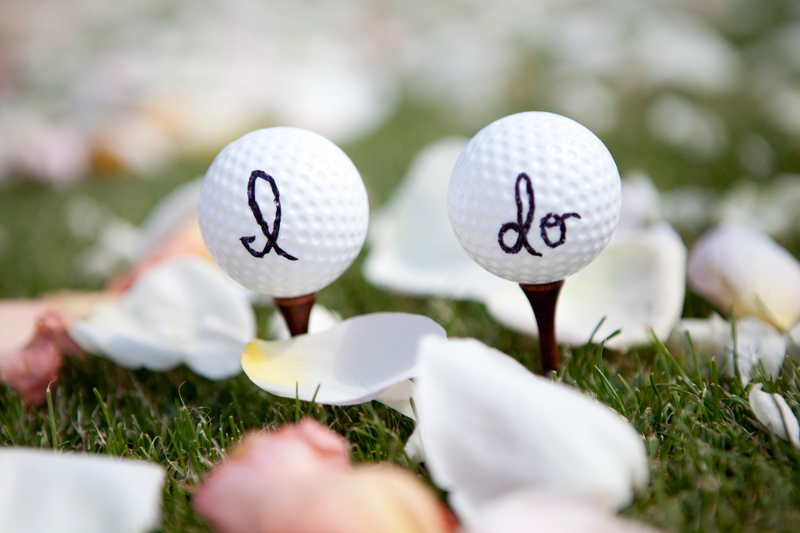 Make one stop here for golf wedding favors. Giving a wedding favor that is useful is a stroke of genius. Offering guests a fan that doubles as a favor is a smart and thoughtful gesture. Favor fans detailed with sweet words and illustrations are popular choices. A simple, straightforward wish also works well. You may wonder, how do I distribute fan favors to my guests? We have pulled together some pictures of incredible presentations of a simple fan. You will be amazed at these fantastic ideas, both formal and informal. Proof that presentation matters. Make one stop here for wedding fan favorites. Packets of seeds make a great living keepsake. A flower or herb associated with your wedding is a good choice, but any will do. Once you have chosen the perfect bloom, turn your attention to a stylish presentation. 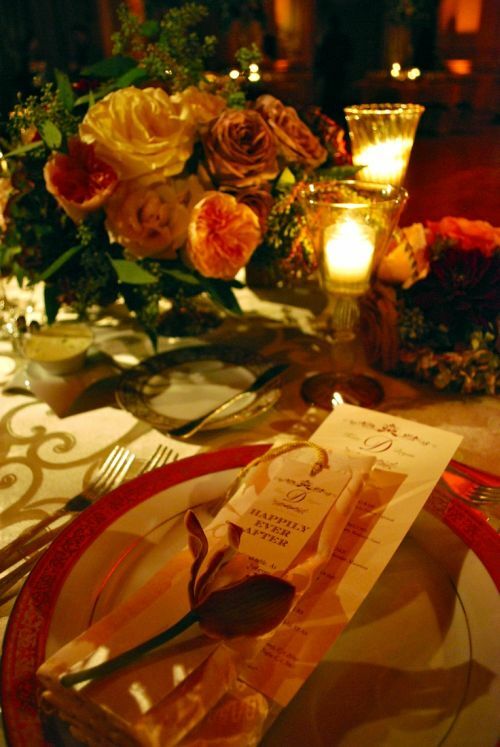 We hope to inspire you with pictures to personalize your favor presentation in as many ways as you can. 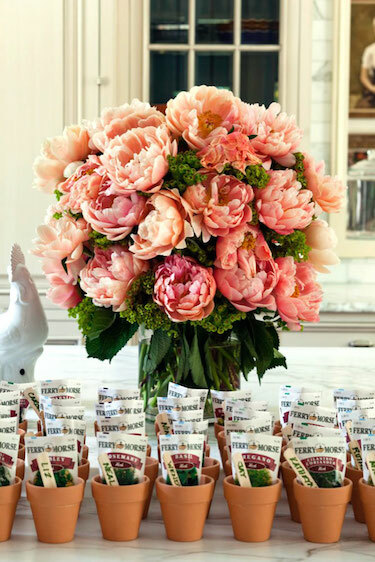 Make one stop here for seed packet favor ideas. Marrying Prince Charming and planning a fairy tale wedding? Feel like royalty when you send your guests home with castle wedding favors. Browse through our gallery of romantic favor options to help you achieve your happily ever after. Make one stop here for fairy tale wedding favors. Everyone will be bubbling with delight as you make your grand exit. Let your guests send the happy couple off with bubbles of good wishes for the new Mr. & Mrs.
Make one stop here for wedding favors bubbles. Coming from a big family, we love big celebrations. 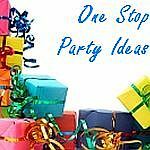 Who knew that sisters could have so much fun gathering party ideas.